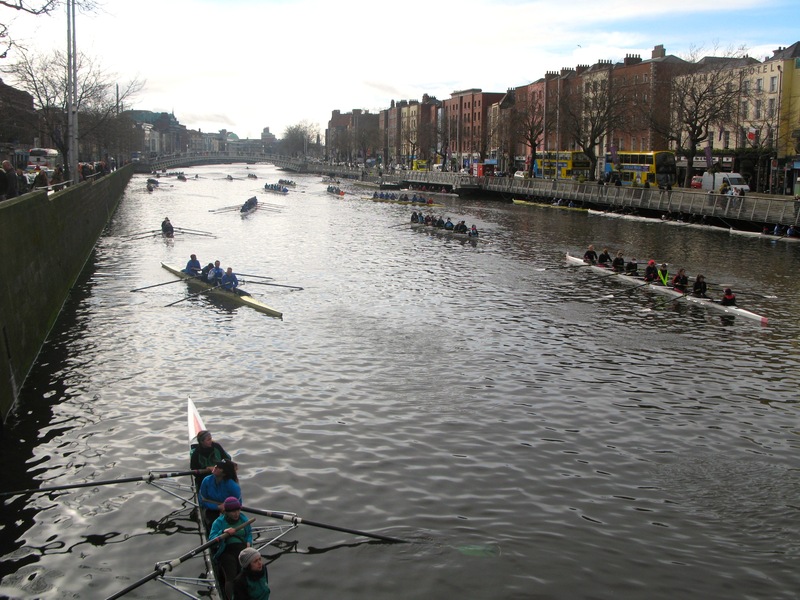 The date for the 2016 Dublin Head of the River Race has been confirmed as Easter Saturday, March 26th. 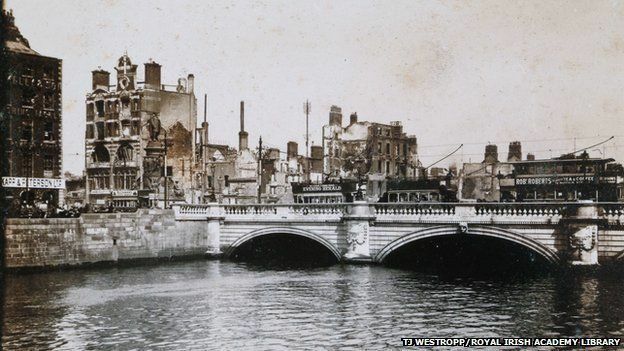 This will be a significant weekend in Dublin, as it will see the commemoration of the 100th anniversary of the Easter Rising of 1916, a rebellion in which the river Liffey itself played a significant, if grim, part. Crews considering visiting Dublin for our event on this week may be interested to know that there will be many events around the city this weekend, more details of which can be found here. The Race brings crews through the centre of Dublin, and affords crews a view of the city unseen even by most Dubliners. For more information on the course, please click here. Entries are limited 30 boats, with Eights being the only boat eligible to compete. Considering the year that it is, we expect all the slots to be taken up early this year. A small number of boats can be made available to crews from overseas looking to compete – any overseas crews which are interested in participating, are asked to send an email expressing interest to HonSecretary@oldcollegians.ie. This entry was posted in Dublin Head by admin. Bookmark the permalink.